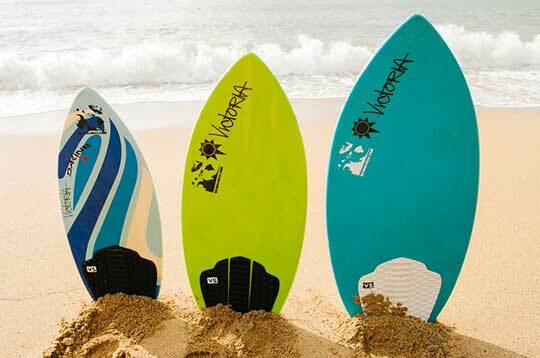 With over 60 surfboards ranging from 5’6” to 10’2” – Surf Shop Nautilus has the widest selection of boards to choose from in Phuket. 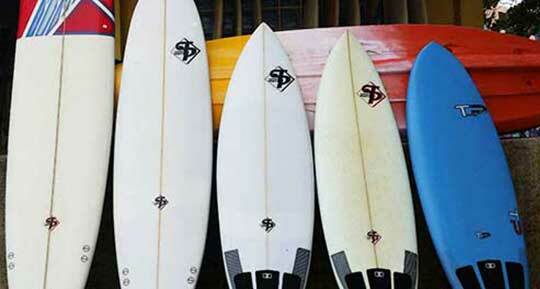 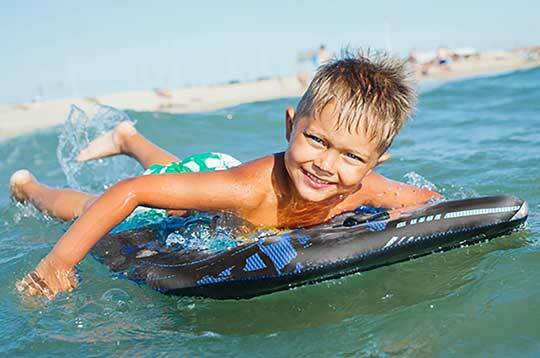 We have shortboards, longboards, funboards, boogieboards and skimboards. 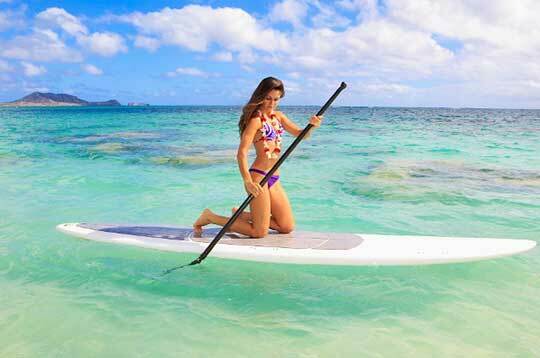 You can also rent a sea kayak and explore the coastline and nearby islands.